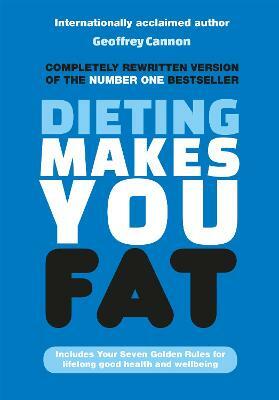 Dieting Makes You Fat is the explosive, authoritative answer to the multibillion-dollar dieting industry. The dieting industry is booming. So is obesity, in children as well as adults. Obesity causes diabetes, heart disease and cancers, as well as misery for those who suffer. The experts are baffled and the dieting industry is no use - because dieting makes you fat. Geoffrey Cannon explains the science and the global politics that are making the world fat. Including seven golden rules for achieving life-long good health and wellbeing - as well as to shed body fat - Dieting Makes You Fat is also a handbook for anyone committed to good quality, delicious food and drink, fairly traded and socially, economically and environmentally sustainable. If you want to lose body fat, if you or anyone you know is or has been on a diet, if you care about the obesity crisis, then this is the book for you. 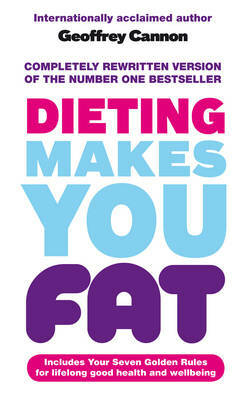 Buy Dieting Makes You Fat by Geoffrey Cannon from Australia's Online Independent Bookstore, Boomerang Books. 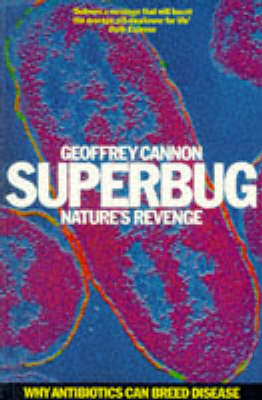 Geoffrey Cannon is a writer, speaker, editor, executive and campaigner in the field of food, nutrition and world health. He is co-author of two UK number one bestselling books- Dieting Makes You Fat (with Hetty Einzig) and The Food Scandal (with Caroline Walker).